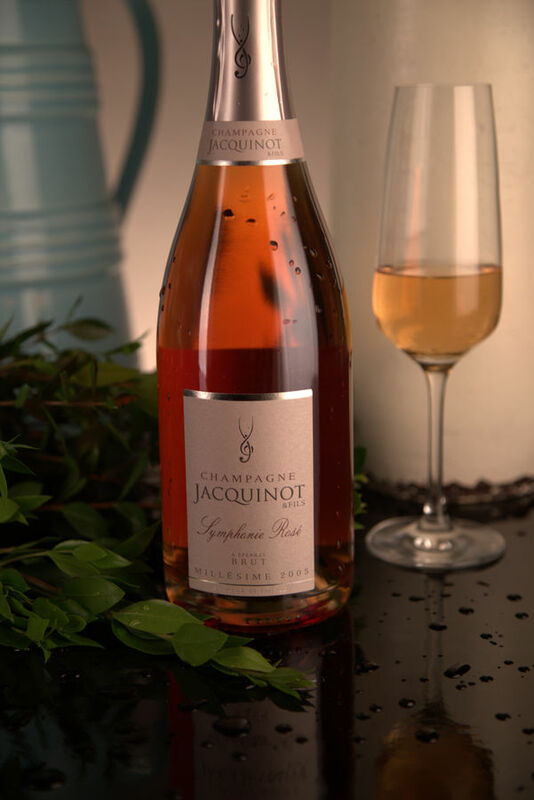 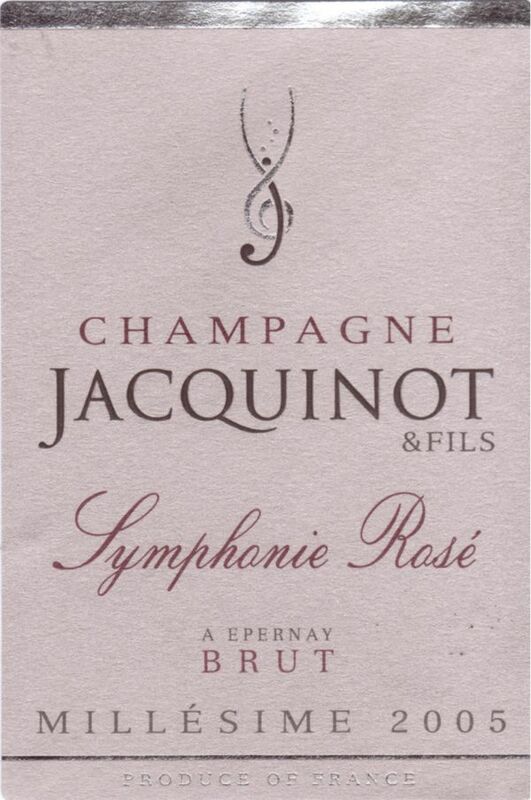 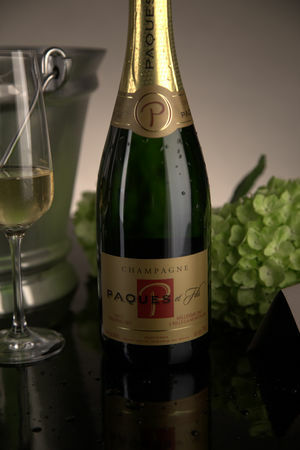 An exclusive boutique winery, Champagne Jacquinot & Fils uses grapes from its own domaine and a vinification method honed over several generations of winemaking. 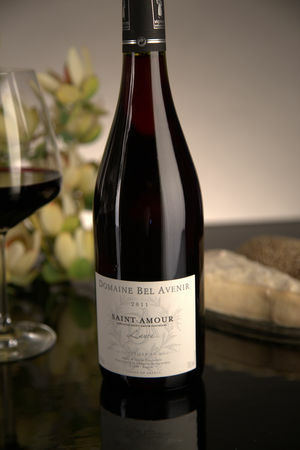 The family style includes longer-than-average maturation on lees, which adds the luscious flavors of decomposing yeast to the distinct character of the domaine’s terroirs. 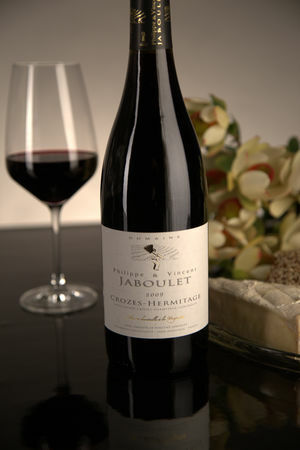 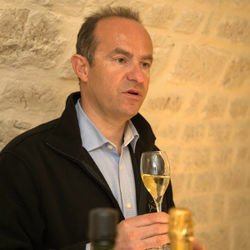 The domaine is run by oenologist Jean-Manuel Jacquinot and his nephew, François Nicolet.